NAI Isaac assisted the buyer with the purchase of 1450 Cherry Blossom Way in Georgetown, Kentucky. 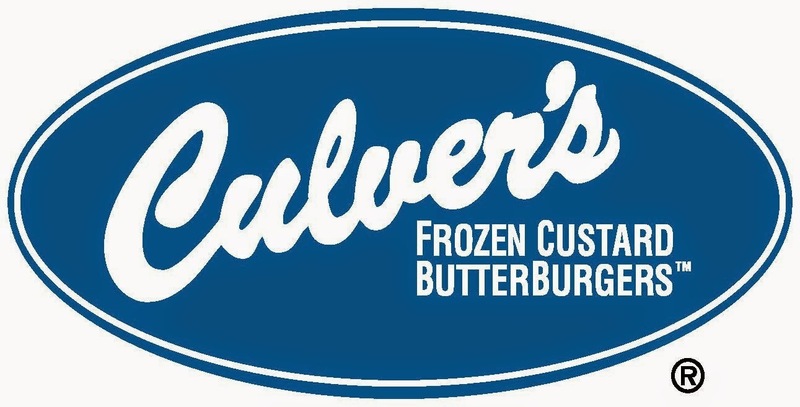 The buyer will open a Culver’s Restaurant, a Wisconsin 500+ store chain known for its Butterburgers and fresh frozen custard. The opening is scheduled for mid-2015. Jim Kemper, Vice President and Bruce Isaac, SIOR, CCIM, Senior Vice President with NAI Isaac Commercial Properties represented Cherry Blossom Ventures, LLC and Tim Haymaker with Haymaker/Bean represented the seller. For more information on Culver’s, visit their website at www.culvers.com. NAI Isaac would like to welcome At Your Service Insurance to North Park Marketplace in Lexington, Kentucky. This will be their third location in Lexington. At Your Service Insurance offers independent insurance services to the greater Lexington area. Jim Holbrook, Associate and Jamie Adams, LEED AP, Senior Associate with NAI Isaac Commercial Properties, represented the owner, Yale Lexington, LLC in the lease transactions. NAI Isaac recently brokered the ground lease of an outparcel at Barren River Plaza in Glasgow, Kentucky. The building has been leased to Freddy’s Frozen Custard and Steak Burger and is scheduled to open during Summer 2015. For more information about Freddy’s, visit their website at www.freddysusa.com. Paul Ray Smith, Executive Vice President and Jim Kemper, Vice President of NAI Isaac Commercial Properties represented the property owner, Barren River Project, LLC in the lease transaction. 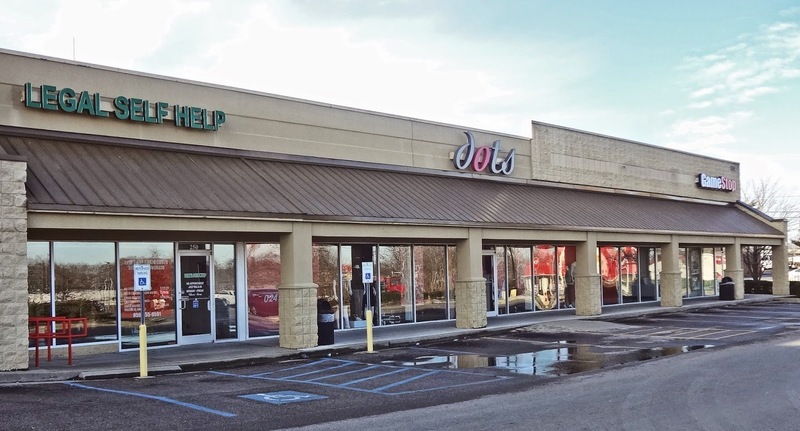 Will Duncan and Todd Whitchurch with Duncan Commercial Real Estate represented the tenant, FFC Kentucky, LLC.